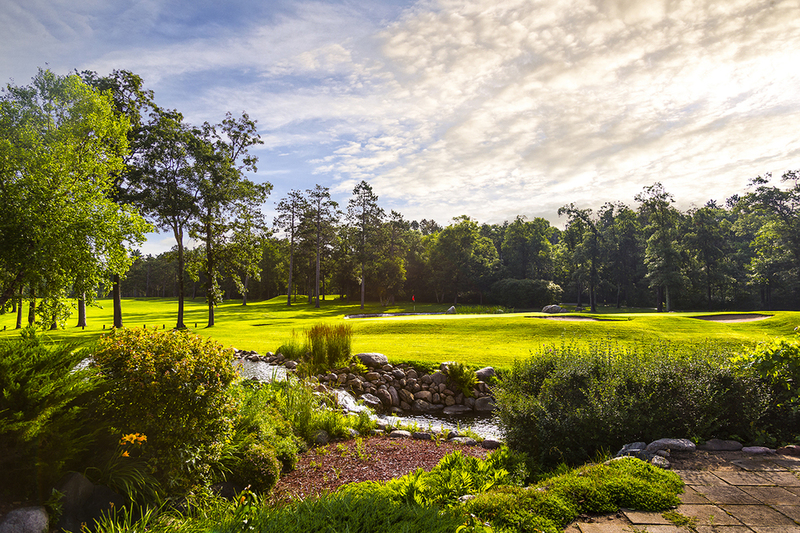 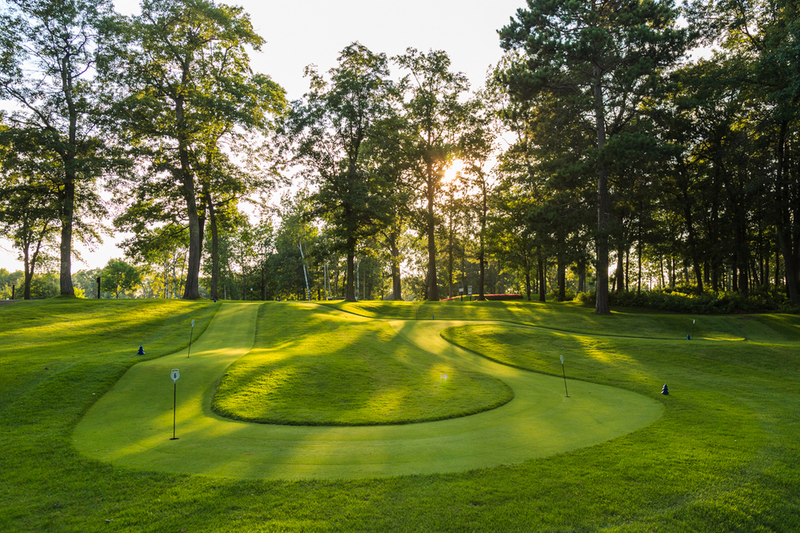 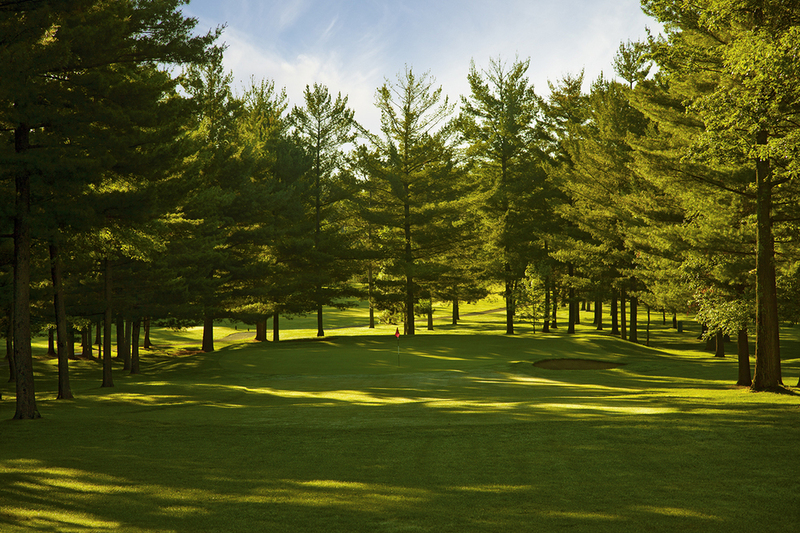 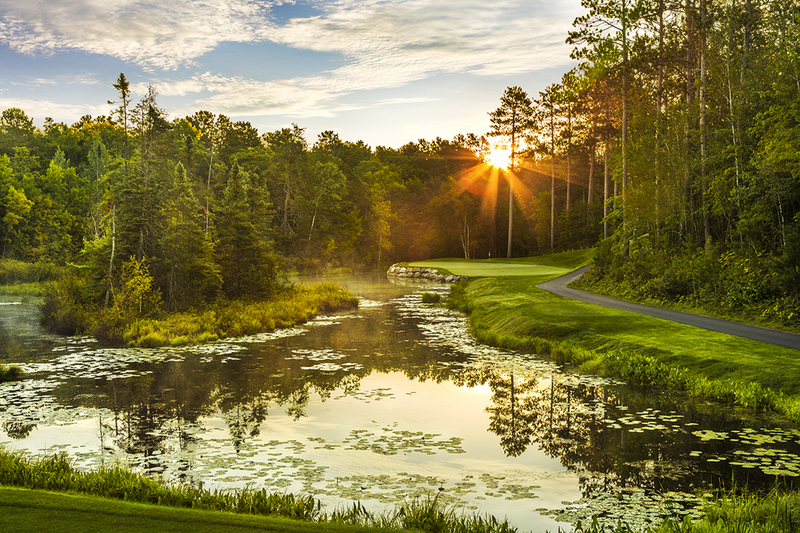 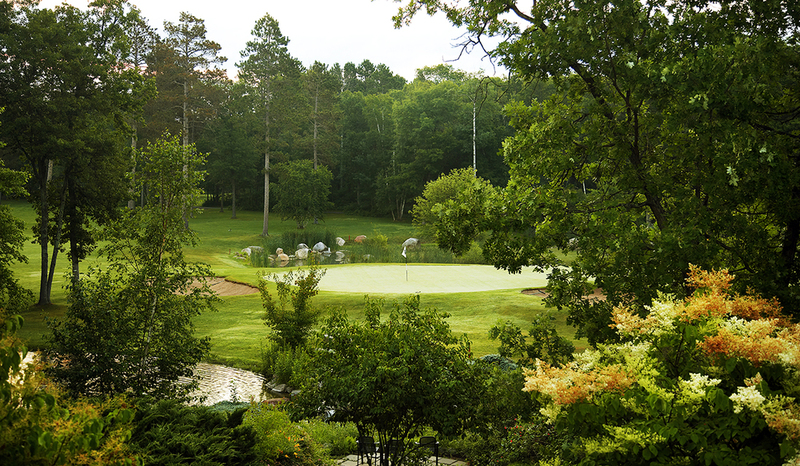 The Pines have been listed in Golf Digest, Golfweek and Golf Magazine as the best resort golf in the United States. 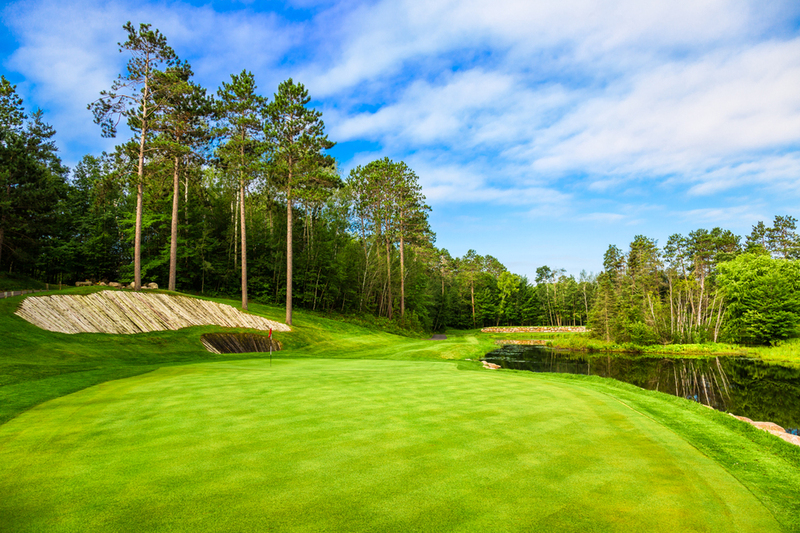 It is also in the Top 100 courses to play. 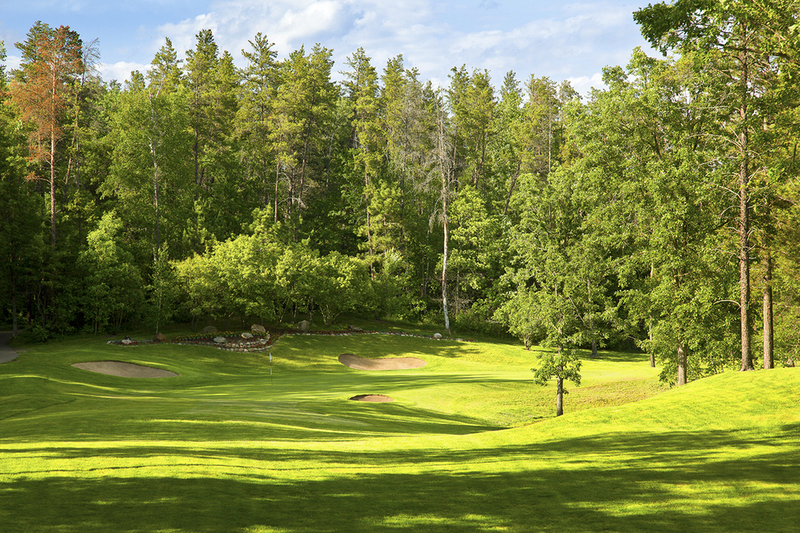 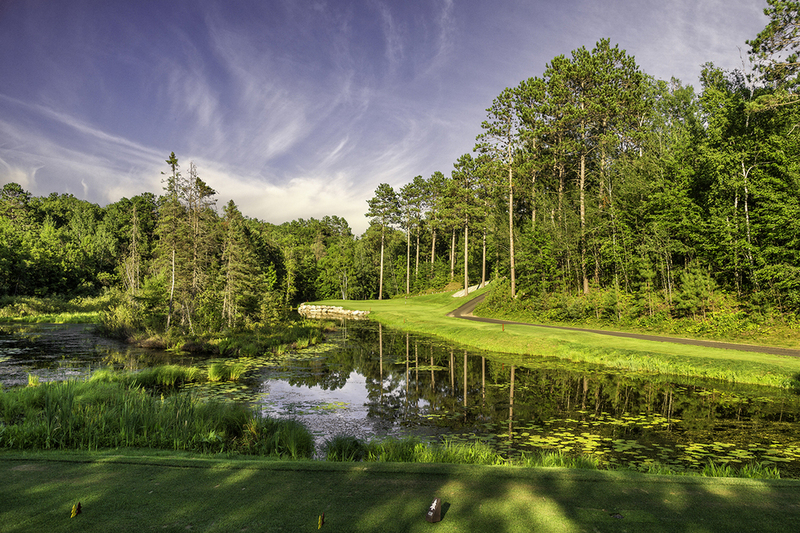 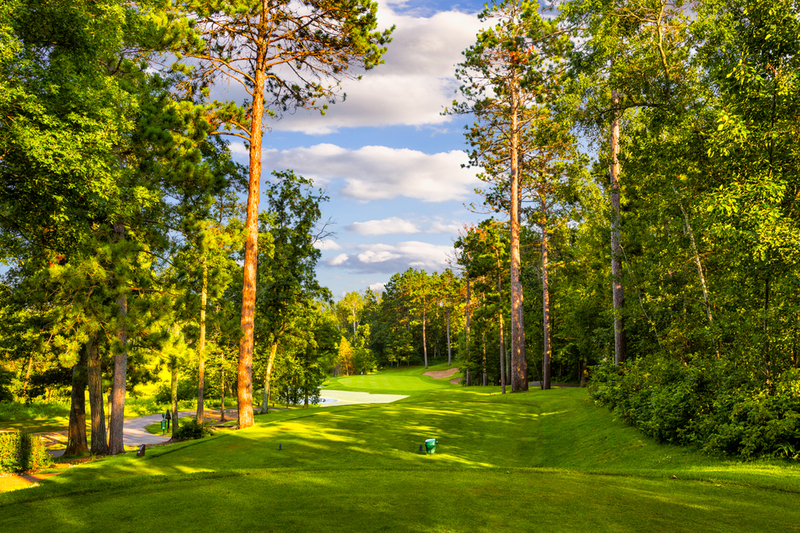 Grand View Lodge is know locally as the Grand-Daddy of Championship golf in the Brainerd Lakes area, they started a trend and now the area has become the Golf Capitol of Minnesota.